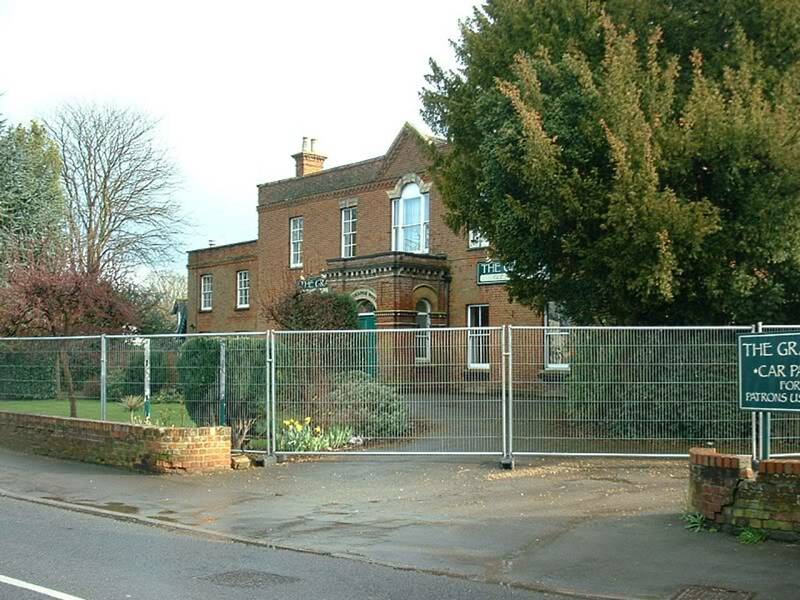 In 2008 the Brampton Grange was bought for development into 12 flats. After several years the developer is now on site restoring the Grange back into a building . They have at present constructed a scaffold tin roof over the building to keep it safe from the elements. In 2012, a campaign to get the Brampton Grange listed by English Heritage was unsuccessful, as both English Heritage and The Secretary of State for Culture, Media and Sport, deemed that the building did not hold enough historical importance to the nation to be consisted for listing. Many local and international groups supported the campaign, including the Brampton Parish Council and Brampton Primary School. June 2014: The company restoring the Grange have invested a lot time ensuring that the building will be returned to its' former glory and that materials that are being used are of high standard (hand made bricks for the porch and other parts of the building). They are ensuring that the building will be structurally sound for many more generations. July 2015: Apartments within the main building are now for sale to the general public for around £200,000 for a one bedroom flat. Though it will not be listed, It appears that the building has been put into good hands to keep it safe for many years to come.